I was born and raised in Seoul, South Korea and moved to Vancouver, Canada, when I was 15, where I graduated high school and college. My Favorite food is sushi! My pursuit of building advanced transportation systems began as a middle schooler in the city of Seoul, South Korea. Growing up in Seoul in the 1990s, I witnessed the beginnings of city growth with a population of 10 million people in a limited area of the city, equivalent size of Chicago. In the overly populated city, the planning and management of city growth were impeccable to keep transportation infrastructures durable and efficient. The rapid development of the city implanted my passion for advancing transportation systems which can directly enhance the quality of people’s lives. From then until now, my passion towards advancing society through the development of transportation systems has become the focus of my career. I believe the transportation engineering field needs to adapt constantly to apply new technology to make improvements in every facet of design, construction and management of civil projects. My passion is to contribute my knowledge to fill these needs through research and real world applications. The Urban Freight Lab is the perfect place for me to make a direct contribution to the growth and development in supply chain, transportation and logistics. I am currently working on the Final 50 Feet: Urban Goods Delivery Project, a collaborative project between the City of Seattle, the SCTL Center, and the Urban Freight Lab, which focuses on improving the final 50 feet of freight delivery systems. A rapid rise in e-commerce and on-demand delivery systems increases the importance of using transportation infrastructure such as curbs, sidewalks, and parking spaces for better goods movement. 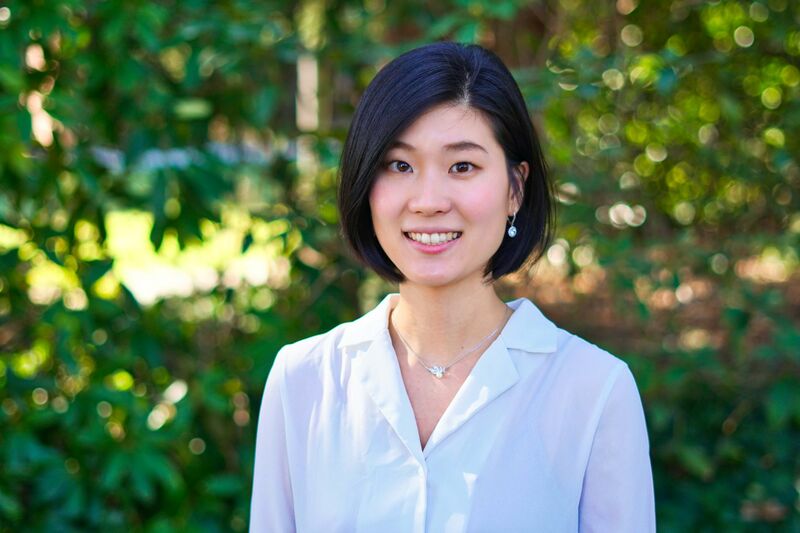 Haena Kim holds BASc (Bachelor of Applied Science) in Civil Engineering from the University of British Columbia, and an MS in Civil and Environmental Engineering from the University of Iowa. She is currently a Ph.D. student in Civil and Environmental Engineering (Transportation Track) from the University of Washington, serves as a research assistant for the Urban Freight Lab and the Human Factors and Statistical Modeling Lab, and coordinates the SCTL Research Group. She has been awarded scholarships from Women’s Transportation Seminar, Korean-American Scientists and Engineers Association, Canadian Parking Association, and Asphalt Paving Association of Iowa.